Celebrate 300 years of the port with our interactive game! 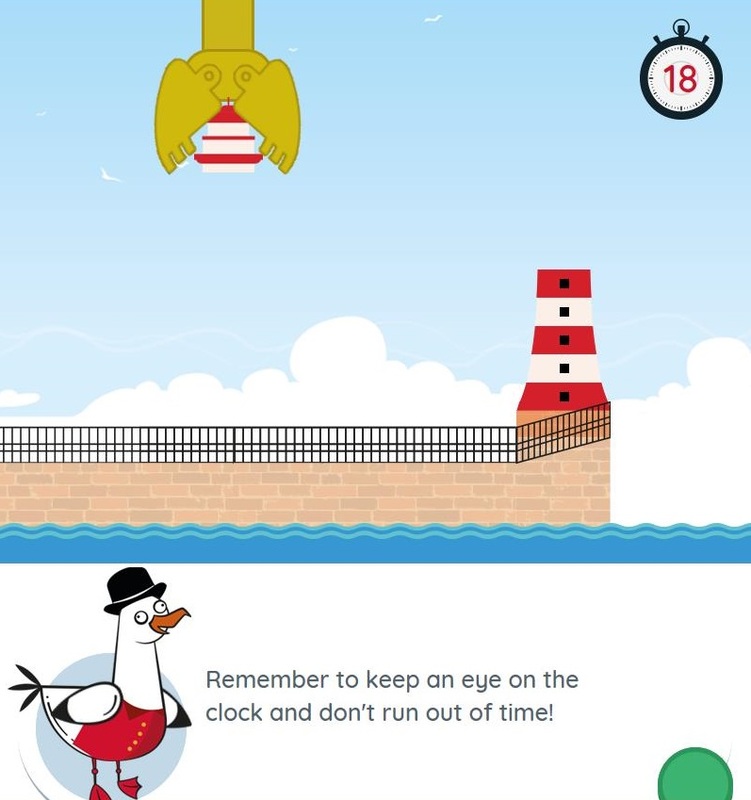 Our interactive game celebrates 300 years of the Port of Sunderland! Have fun helping to build the Wearmouth Bridge, dredging the Wear and building the Roker Pier & Lighthouse.